Hara Associates is a firm of economists serving policy makers and regulators in the United States and Canada. Since 1987 we have advised on policy, evaluated programs, and assessed economic impacts. 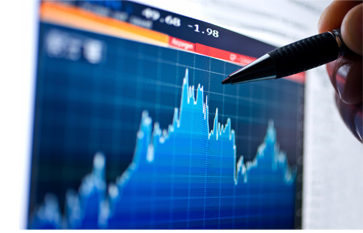 We offer an integrated service built around our core expertise as economists. Services include public consultation, presentation to elected	officials and senior management, benefit/cost, value-for-money audits, and managing change. Where needed we tackle difficult topics, such as putting numbers to the value of safety programs, health measures, and infrastructure improvements. Hara Associates provides advice that is pragmatic and able to withstand both public scrutiny and academic challenge. We welcome new clients.